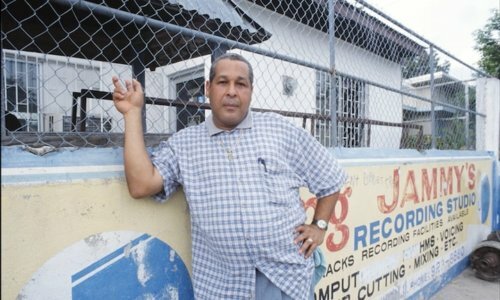 One of the last producers from the Golden Age, King Jammy began his musical education as a dub master at King Tubby’s recording studio, before going on to build his own sound system. In the late 1970s Jammy began to release his own productions, including the debut album from Black Uhuru in 1977. He claimed his royal title when he revolutionised reggae with the first 100% digital riddim, Wayne Smith’s ‘Under Me Sleng Teng’, produced in 1985, which many say forged the path to the modern dancehall era. Since then, he’s produced hundreds more riddims for numerous singers on different labels as well as his own Jammy’s Records, working with the likes of Admiral Bailey, Admiral Tibet, Chaka Demus, Frankie Paul, Lieutenant Stitchie, Pinchers and Dennis Brown. A large number of his productions are still remixed and played out and have gone on to become classics in reggae culture, and he most recently released ‘Waterhouse Dub’ in summer 2017. 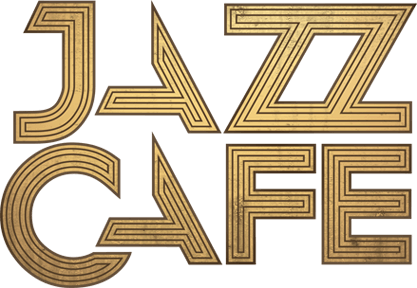 Join us at the Jazz Cafe for a sweaty summer Sunday dub session by the genre’s undisputed master.